From the perennial layers of the permafrost, Glacial Movements brings out the music of the talented Dutch artist Amandus Schaap aka Equal Stones. From the first experimental outing - exploring the possibilities of production work in 2012's "Temporal Displacement", the project Equal Stones has always been about getting to know the hidden places within the subconscious. Progressing over the years and finding a consistent stylistic sound on the two LP's "Transgression" and "Hans of a Murderer" the project turned towards very textural induced drone ambient, in which it's still firmly rooted. 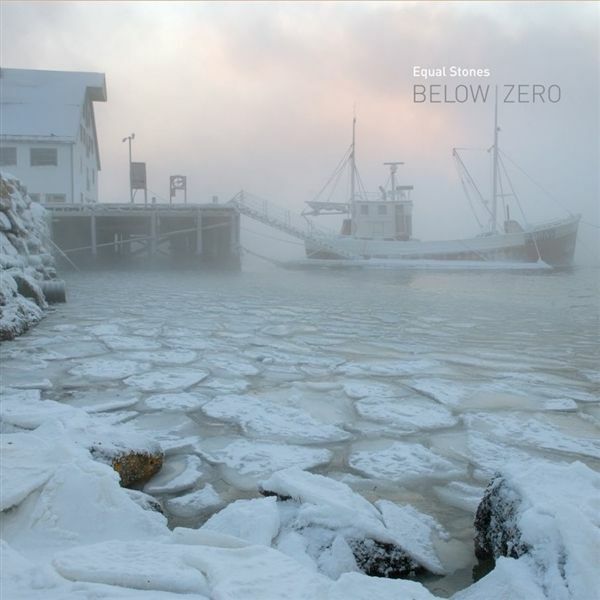 With "Below Zero", the first sittings of writing and producing were specifically designed for Glacial Movements. The record is icy cold, thickly layered with textures - reminiscent of heavy, slow moving, glacial scenery.A dark, sometimes brooding atmosphere combines these elements into an intense ride which was masterfully mastered by Rafael Anton Irisarri, further accentuating the cold textures.